We specialise in safety signs, custom sign manufacturing and engraving. 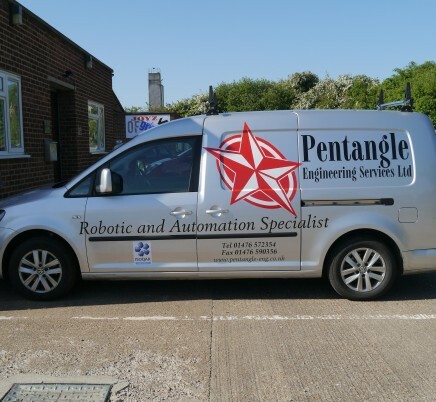 We rely on our engineering background to deliver great looking products on time, on budget and to specification. we stock over 30K safety signs (opens in new window), all available for next day delivery. 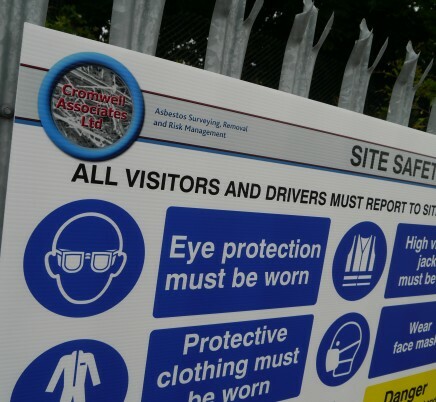 We can also produce custom safety signs and provide volume discounts and good terms for resellers, public sector and facilities management companies. 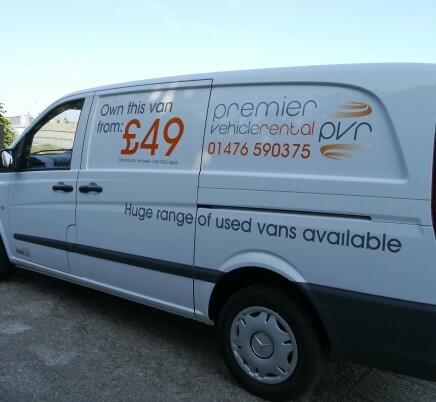 You can bring us anything from a simple outline of what you need to full artwork and we will work with you to design and make anything from office signs through vehicle graphics to shop fronts and full site re-brands. From product development through to repeat production runs we can offer Laser Engraving, and machine engraving on a variety of materials. We can work with you to produce everything from asset tags through to machine control panels. Take a look at our retail site Engraved Sign Supplies if you are looking for Building Plaques or Commemorative Plaques. 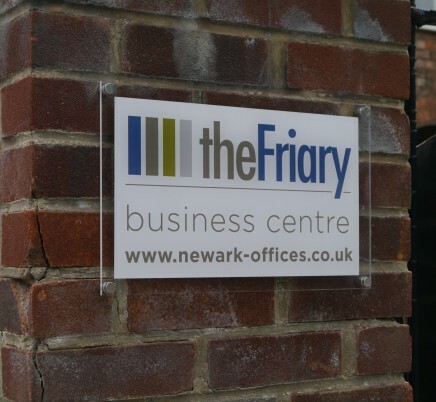 We can also produce a range of Engraved office signs and architectural signs. 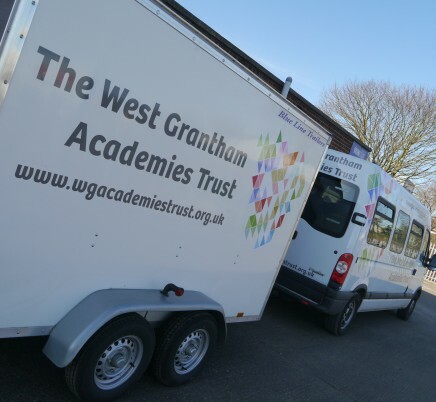 Take a look at some of our recent signs and engraving projects.